Saturday, July 26, 2014 10:14. . . . This is such an incredible story that starts off with what Space Weather.com put up on their site – AMAZING that stargates are now coming down and being recorded, these videos are proof of stargates and giants coming down within them. This subject is what both Tom Horn and Steve Quayle have been talking about for many years now. Approximately six years ago, following the release of Tom Horn’s Nephilim Stargates, Tom did a series of radio shows with Steve Quayle and later televised shows with J.R. Church and Gary Stearman for their Prophesy in the News broadcast in which the idea of supernatural “portals, doorways and openings” were discussed. 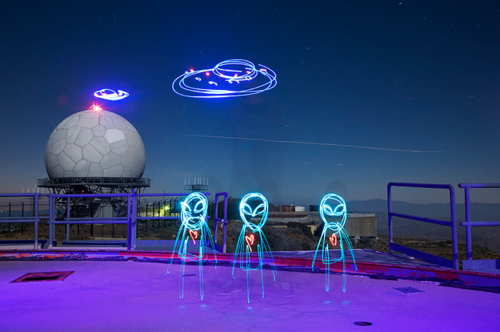 Steve talks about the Giants and the Demons – the disembodied spirits from the Giants that are the Nephilim coming down to earth in a spiritual warfare kind of way – inter- dimensional via stargates, Indians know of this and have also seen them. You may want to skip the into and go right to the 2:13 mark. If you get through this very long post, consider yourself well educated in stargates. 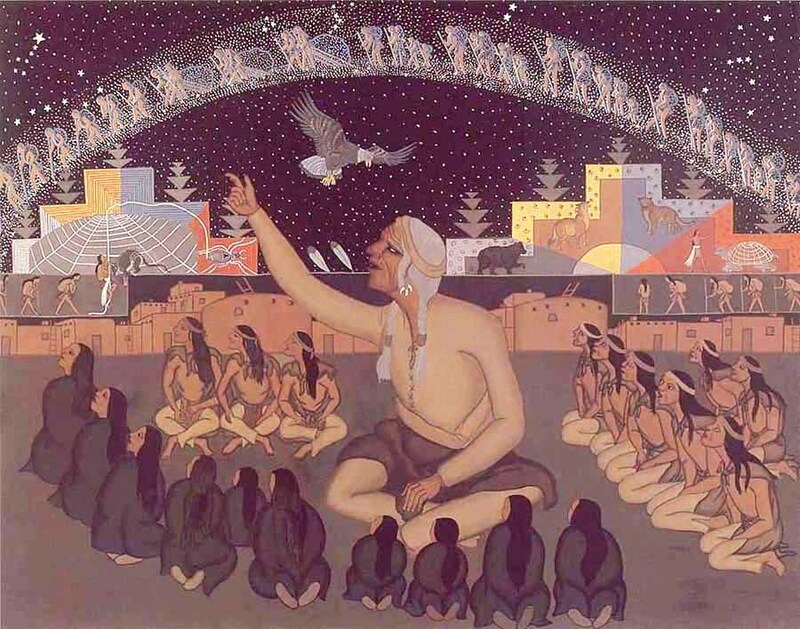 Native Americans were guided by the constellations and created ancient star maps. 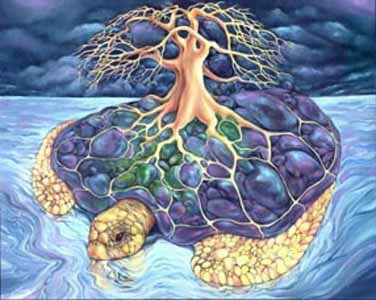 Legend has it that they exist at the center of the Earth or ‘Turtle Island’. 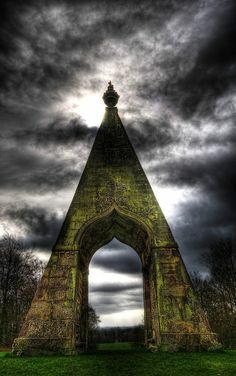 That beyond them was the sky and that beyond the sky were dimensional portals or sky holes. Beyond the dimensional portals was an area that they call the ‘Ocean of Pitch’, were the beauty of the night sky and the galaxies spun out towards them.. Beyond that were the boundaries of the universe. And that set along the rim at the boundaries of the universe were 4 different extraterrestrial groups. 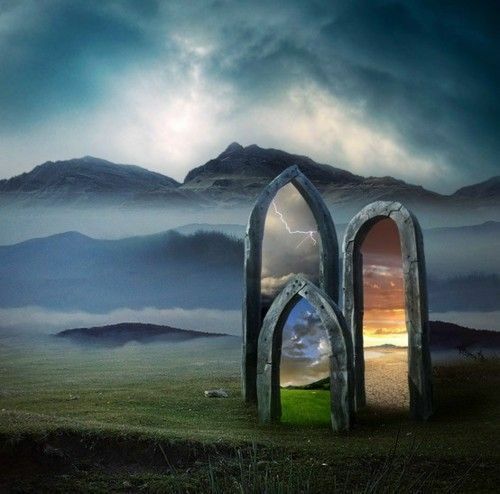 The concept is actually an ancient one—that gateways between our world and other dimensions exist or can be created through which those entities described in previous entries can pass.